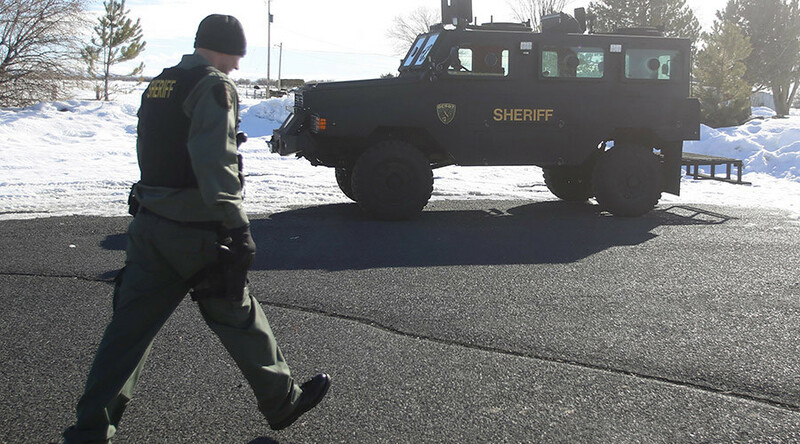 A dozen people were arrested and face federal charges stemming from a 2014 armed standoff with authorities in Nevada over cattle grazing rights. The confrontation was led by rancher Cliven Bundy and his sons, who are already in federal custody. On Thursday, 12 people from five states were arrested after a federal grand jury in Las Vegas expanded an indictment previously filed against Cliven Bundy. The indictment included Ammon Bundy, Ryan Bundy and four other men already in federal custody as of late January in connection with a nearly six-week occupation of a federal wildlife preserve in Oregon. Those four include Ryan Payne of Montana, Peter Santilli Jr. of Ohio, and Brian Cavalier and Blaine Cooper, both of Arizona, according to AP. 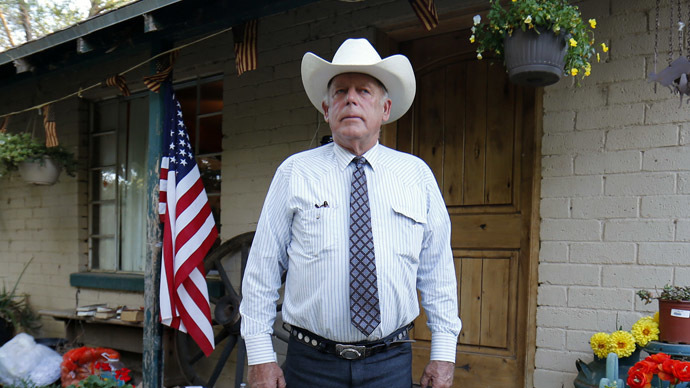 The indictment named Cliven Bundy as the leader and beneficiary of the armed standoff with federal agents in April 2014 near his southern Nevada ranch. 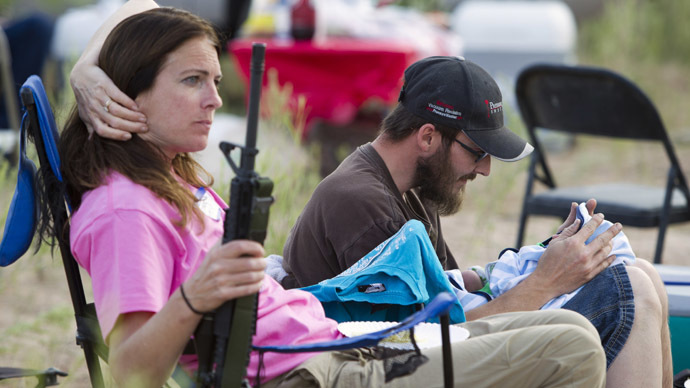 The indictment called Bundy's sons, Ammon and Ryan, leaders and organizers of around 200 gunmen and other supporters. 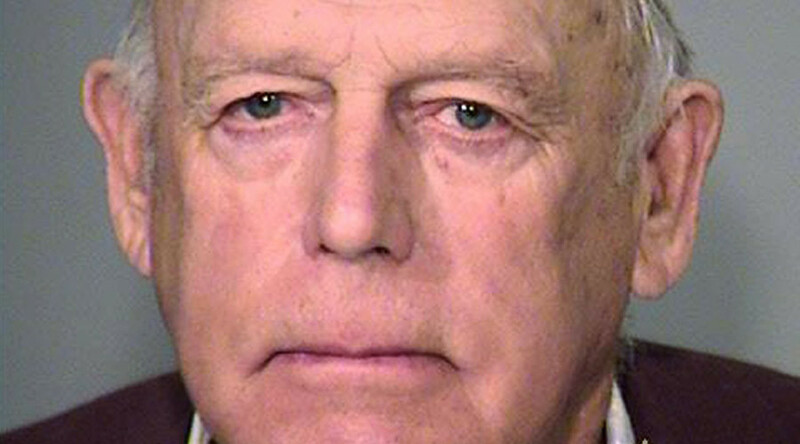 Cliven Bundy was arrested in Portland, Oregon, on February 10 while traveling to visit his sons. The 19 defendants in the Nevada case are accused of leading an armed confrontation with US Bureau of Land Management agents, who were forced to halt an attempt to move cattle belonging to the elder Bundy out of federal lands. Bundy has long refused to pay federal fees in exchange for permission to let his cattle graze on public lands. Charges in the nine-count indictment include conspiracy to commit an offense against the United States; threatening a federal law enforcement officer; obstruction of justice; attempting to impede or injure a federal law enforcement officer; and several firearms charges. The indictment says the defendants recruited, trained and provided support for armed gunmen and others amid a dispute of more than $1 million in federal grazing fees that Bundy has not paid. 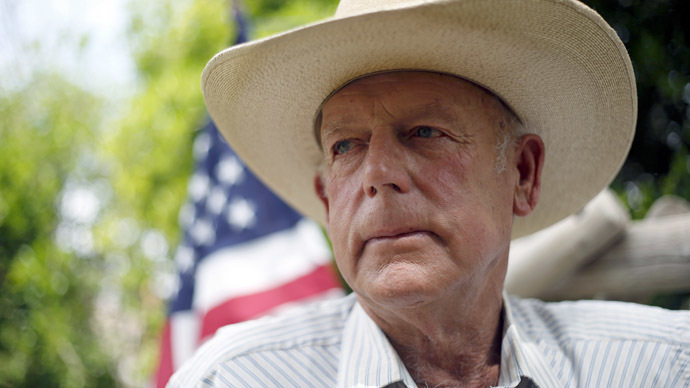 Bundy's outstanding federal grazing fees are reportedly more than all other ranchers combined. 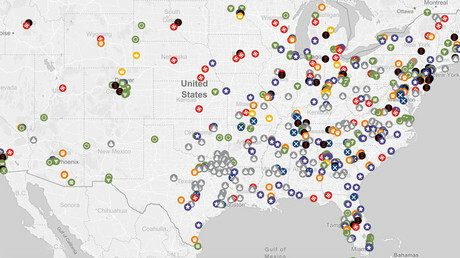 Federal officials said the 12 men arrested on Thursday include: Gerald "Jerry" DeLemus of Rochester, New Hampshire; Blaine Cooper of Humboldt, Arizona; Eric J. Parker and Steven A. Stewart, both of Hailey, Idaho; O. Scott Drexler of Challis, Idaho; Richard R. Lovelien of Westville, Oklahoma; Todd C. Engel of Boundary County, Idaho; Gregory P. Burleson of Phoenix; Joseph D. O'Shaughnessy of Cottonwood, Arizona; and Micah L. McGuire and Jason D. Woods both of Chandler, Arizona. Cliven's wife Carol Bundy said the arrests of her husband and sons symbolize overreach by an oppressive federal government. "I truly believe this is showing the federal government thinks they have unlimited power over we the people," Carol Bundy told AP. "What kind of government do we have?" Last week, Ammon Bundy and 15 more members of the group that staged the 40-day standoff at Malheur National Wildlife Refuge in eastern Oregon pleaded not guilty to charges against them. "It's the most difficult thing I've ever done in my life," Ammon Bundy told AP of his incarceration. "But I don't regret what we did because I knew it was right."